Studio & Gallery will be opening its newest show, WOW! Jewelry Exhibit, with an opening reception Friday night at the gallery. Studio & will open WOW! Jewelry Exhibit with an opening reception tonight at the gallery, 1027 Main Ave. The show features pieces by artists Amina Bettayeb, Crystal Hartman, Carol Salomon and Janet Spear. 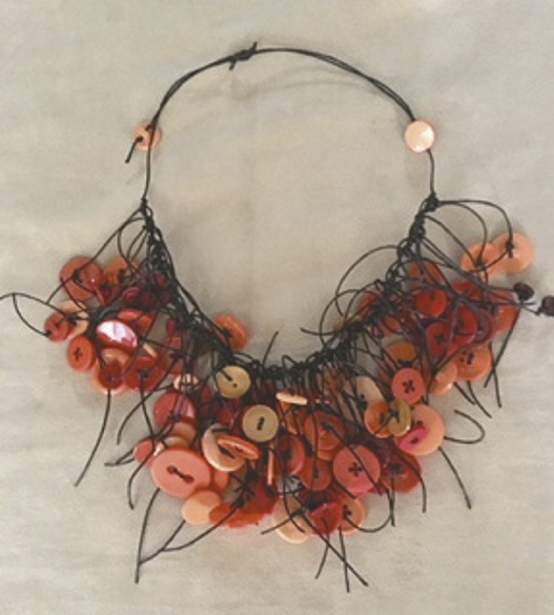 The artists have created designs using just about everything – from beadwork to old saris to recycled bicycle tubes. The reception will be held from 5 to 9 tonight, and the exhibit will run through March 4. For more information, visit http://bit.ly/2sOhOFX.